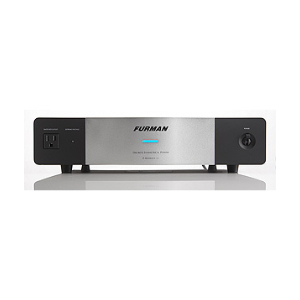 If you love music, treat your premium home theater or audiophile system to clean and safe AC power with the 11-outlet Furman IT-Reference 15i AC power conditioner. This new, enhanced version of the IT-Reference 15 features a redesigned modern chassis along with a front-panel convenience AC outlet, plus an improved power supply that's quieter than ever. "Music emerges from a darker space and sounds more natural and involving," reports Audio Advisor President Wayne Schuurman. "It’s a captivating effect. 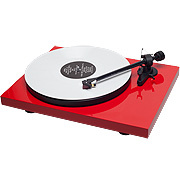 Once you hear it, you won’t want to listen without the IT Reference 15 in the system." 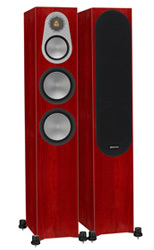 "I spent a night listening to my home system fully Furmanized and I have to say, in complete sincerity, I cannot remember the last performance upgrade I made in my system that moved the sound quality up (opened the door so much) as these 'optional' components," reports the September 2008 issue of Custom Retailer magazine. 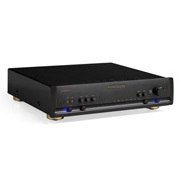 With the IT-Reference 15i's exclusive Discrete Symmetrical Power system, CD-DVD players, preamplifiers, video displays, and video scalers are fed linearly-filtered ultra-low-noise symmetrical power. This dramatically reduces AC noise, ensuring peak operation of your critical components. 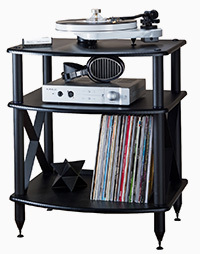 For the first time, you will see and hear your theater or audio system as it should be: uncompromised. The IT-Reference 15i employs Furman's unique Power Factor Correction Circuit. For the first time, low-level analog, digital, and video components are not modulated or distorted via the power amplifier’s extreme AC current demands. 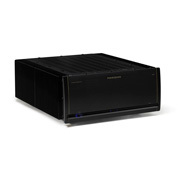 The power amplifier receives a highly filtered, extremely low-impedance supply of AC power. In fact, the IT-Reference 15i, in fact, has in excess of 4 amps of continuous current reserve (over 55 amps peak charge) for the most extreme peak power demands. 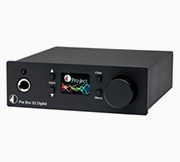 This technology enables power amplifiers and powered subwoofers to work at peak efficiency and reach levels of performance previously unattainable. No longer will your amplifier’s performance be at the mercy of your home’s incoming AC power or inferior AC protection / filtering devices. The net effect is as if your power amplifier doubled in power and improved immeasurably in quality. When employing the IT-Reference 15i you will immediately notice far clearer, stunningly focused sound and visual images from your system. Video presentation will be crisp and colors true with greater gray and black scale definition, as well as noticeably improved depth and clarity. Sonic transients will be startlingly fast with bass fundamentals that shake foundations with their weight and visceral impact. Mid and high frequencies will bloom with sweet, non-glaring ease while imaging improves dramatically, all the while remaining true to your system’s inherent virtues. Today's power lines are plagued with RF and EMI noise. 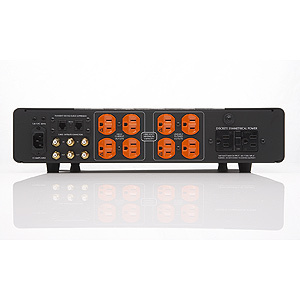 When connecting sensitive equipment to your home's power outlet, AC noise couples into your system's critical components. This AC noise masks low level signals and cripples performance. This low level content is critical because it relays the crucial harmonics and ambience in audio, as well as the depth and clarity in video. 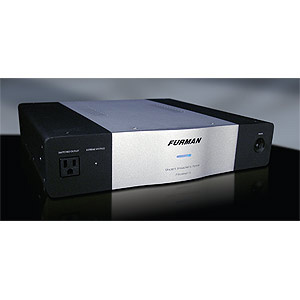 With Furman's exclusive Linear Filtering Technology, televisions, projectors, DVD players, amplifiers, and processors are fed linearly-filtered AC power. 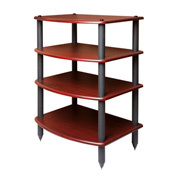 This dramatically reduces noise, ensuring consistent peak operation regardless of load conditions or the time of day. 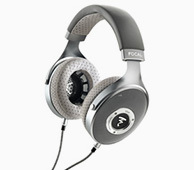 For the first time, you will see and hear your theater or audio system as it should be: uncompromised. Typical AC filters feature antiquated non-linear circuits. Though these multiple stage filters or power cleaners reduce some noise, they do so unevenly. In fact, they can add noise to your power line due to their filter's excessive resonant peaking. With Furman's proprietary Linear Filtering Technology (LiFT), AC noise is suppressed evenly, assuring maximum performance from your system. Power Consumption: 8.5 watts for display and control circuits independent of actual load. 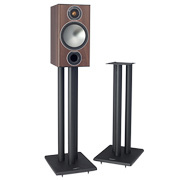 "I spent a night listening to my home system fully Furmanized and I have to say, in complete sincerity, I cannot remember the last performance upgrade I made in my system that moved the sound quality up (opened the door so much) as these 'optional' components." "Every single aspect of the sound through this system is dramatically superior to the same system without the Furman line conditioners. 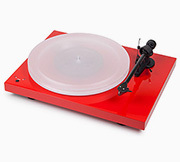 No matter how you like to dissect the sound to describe it, those things all got better. Bass extension and control, tonal balance and color palette, human-sounding voices, all aspects of realistic 3-D imaging, dynamics - the whole envelope is pushed much farther out. I even had my power amp plugged into Furman's Power Factor conditioner. This was always the last hurdle that no power conditioner we had auditioned could come close to jumping, but the Furman did it great."